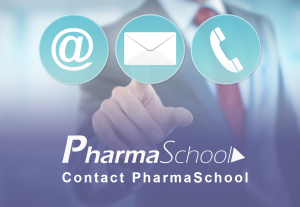 PharmaSchool In-house Courses are designed for organisations wishing to train a group at a location of your choice. 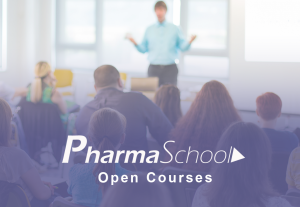 All PharmaSchool Trainers are experts in their field and deliver courses with a unique blend of theory, practical application and experience. 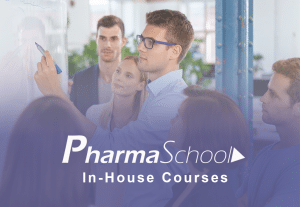 PharmaSchool In-house Courses range from half day courses through to three day workshops. Every course we deliver is tailored to the needs of the client. 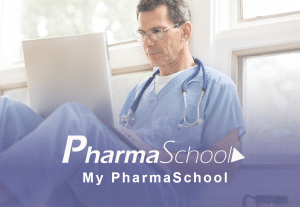 PharmaSchool has delivered courses across the World, including the following countries: UK & the EU, USA, India, China, Brazil, Singapore, Thailand, Saudi Arabia, UAE, Lebanon, Egypt, Brazil, Mexico, South Africa. 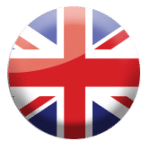 On this page we provide a list of typical courses but we are able to develop bespoke courses to meet client’s specific needs, so if you don’t see what you are looking for then please get in touch to see if we can help you. 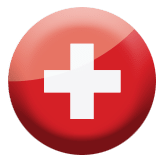 As part of our In-house Course Programme we also contribute sessions to programmes such as “Rising Star” and to Conferences and Company Events. All our courses include a blend of presentation, discussion and exercises/workshops. Each participant receives a printed course manual and a certificate of attendance. 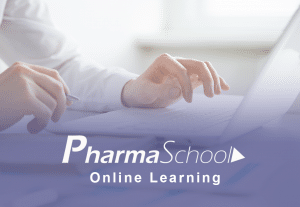 Every participant gets access to the PharmaSchool Learning Management Centre. 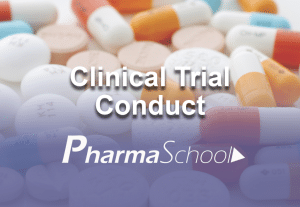 This contains self-assessments, further reading, and an optional examination. 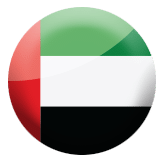 The participant can also download an electronic copy of their certificate. 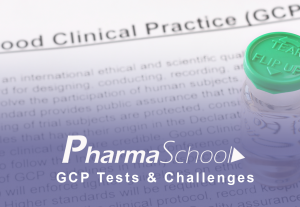 Pharmaschool have been our GCP training provider for some years now, they are our training vendor of choice. The quality of training material, delivery and effectiveness is excellent. 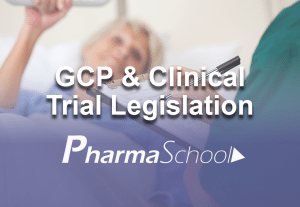 An excellent interactive course that made a difficult subject both accessible and interesting. Great Trainer and a course we will roll out across our Global Offices. My team is progressing well following the PharmaSchool Clinical Trial Project Management course that made a huge difference to their approach to managing trials.